I’m just wrapping up my 2018 comic con season so thought I’d share some of my hauls. Here are my 11 pick ups from NYCC 2018 in no particular order. 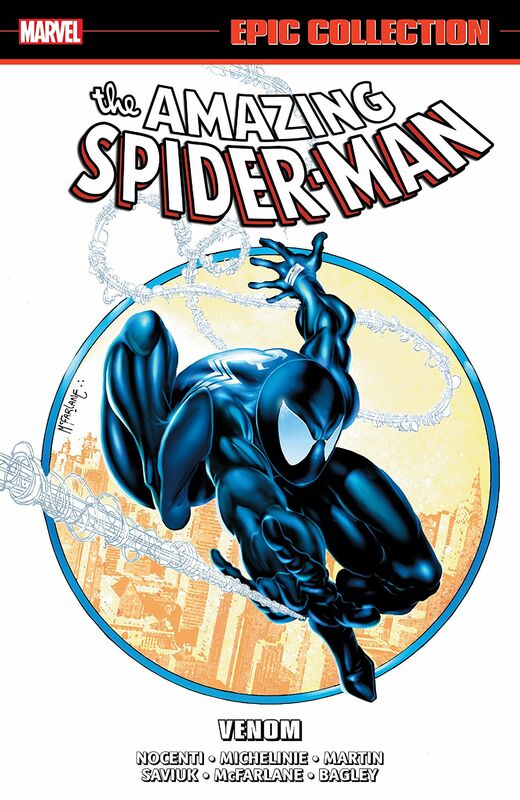 (1) Amazing Spider-Man: Venom The Epic Collection. 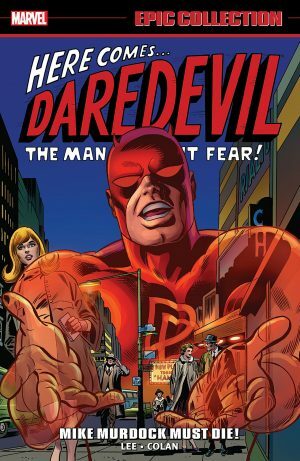 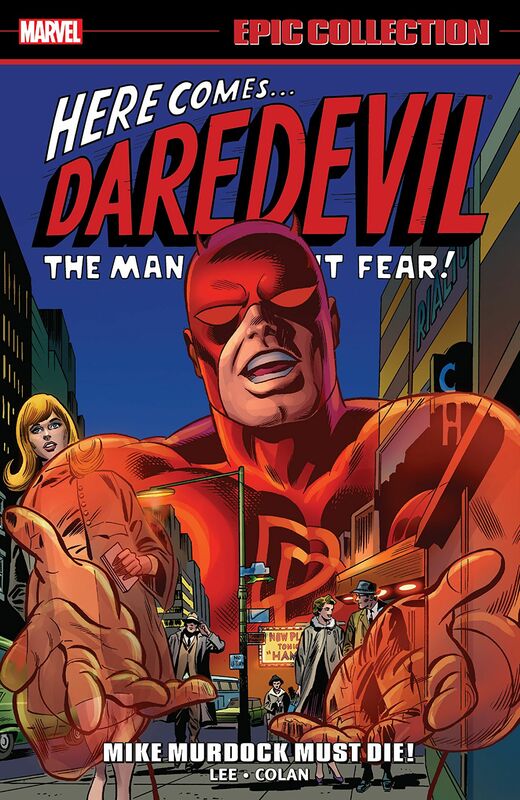 (2) Daredevil: Mike Murdock Must Die The Epic Collection. 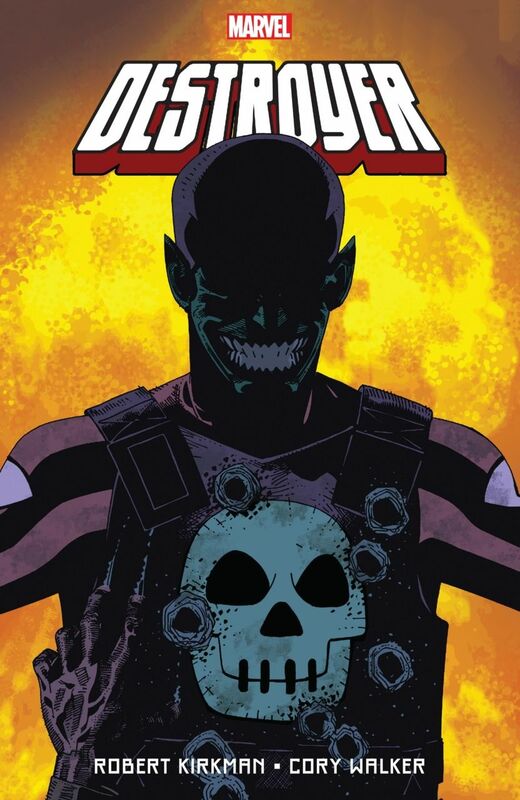 (4) Destroyer tpb from the Walking Dead’s Robert Kirkman. 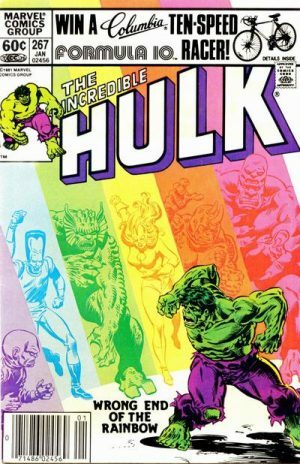 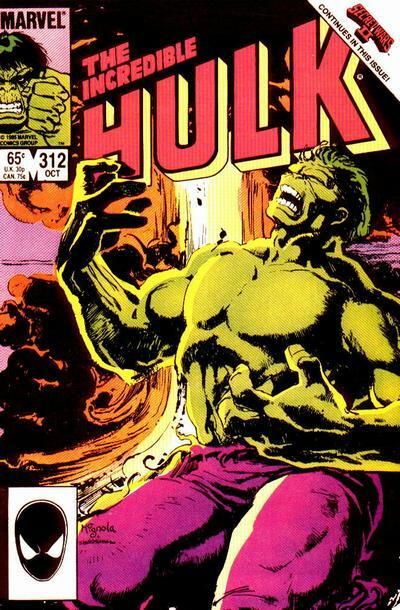 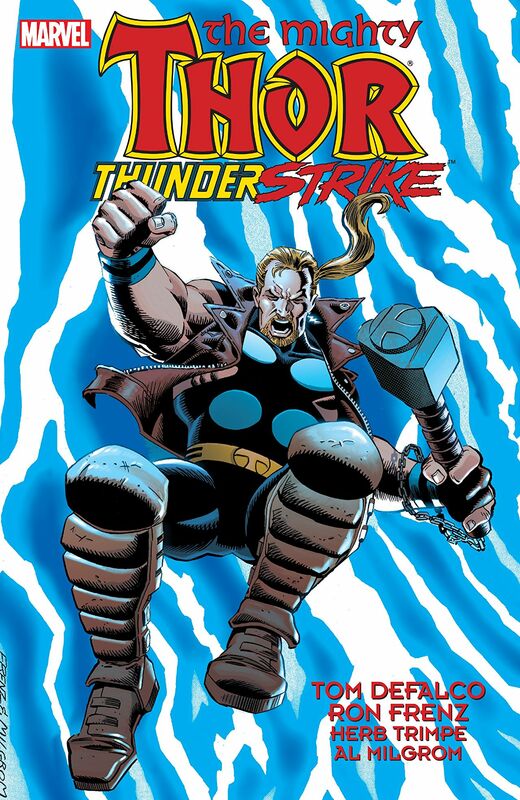 …featuring the first cameo and first full appearance of Bruce Banner’s father Brian Banner. 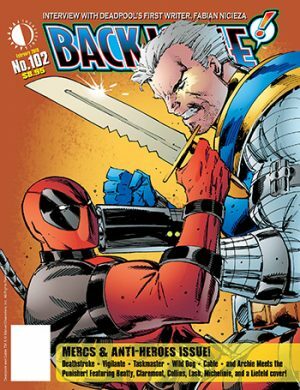 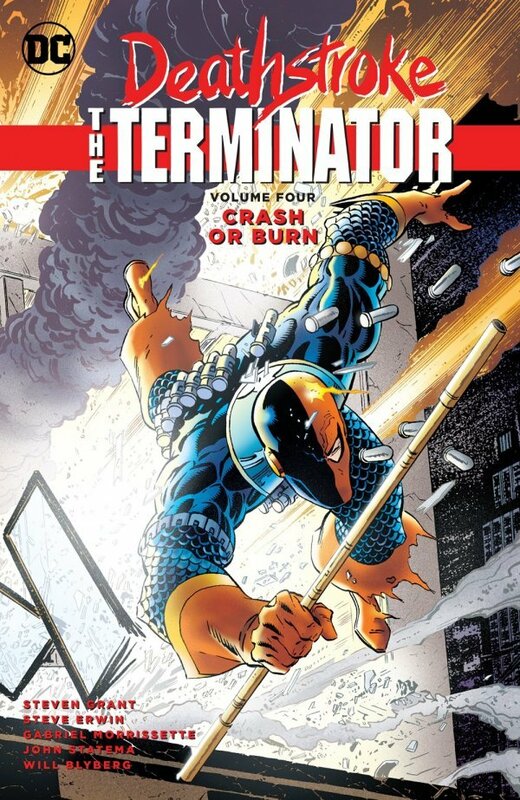 (6) Deathstroke The Terminator Volume 4 tpb: Crash or Burn. 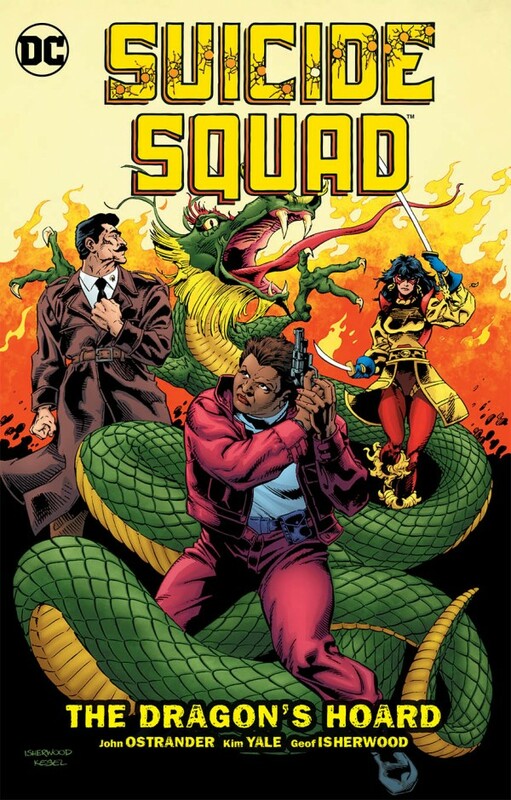 (7) Suicide Squad Volume 7 tpb: The Dragon’s Hoard. 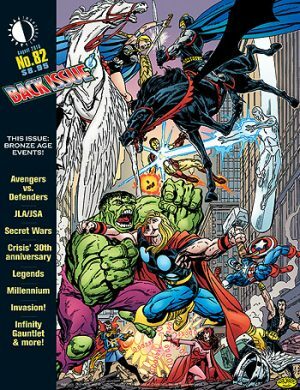 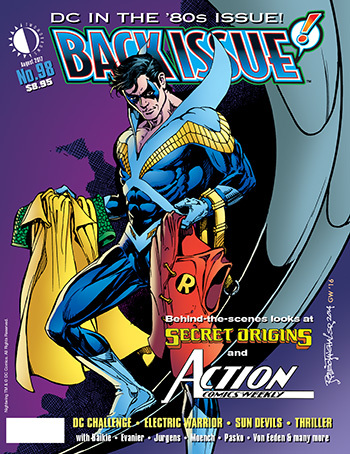 (8) TwoMorrows’ Back Issue #82. (9) TwoMorrows’ Back Issue 98. 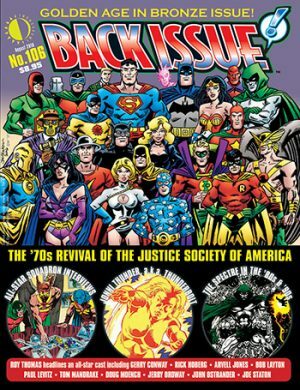 (10) TwoMorrows’ Back Issue 98. (11) TwoMorrows’ Back Issue 98. What did you pick up at NYCC 2018 or any or all of the cons you attended this past year?